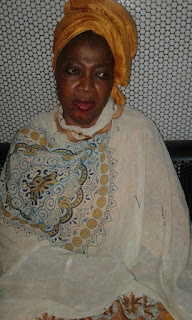 Omolara Morayo was caught by NDLEA with 1.595kg of cocaine at the Murtala Muhammed International Airport in Lagos. 0 Response to "Nawa! 57-Year Old Woman Caught With Cocaine At Lagos Airport(photos)"